Nathaniel Huntting first came to East Hampton in 1696 as an interim to assist Rev. Thomas James the pastor of First Church. He was 21 and a graduate of Harvard University in 1693. 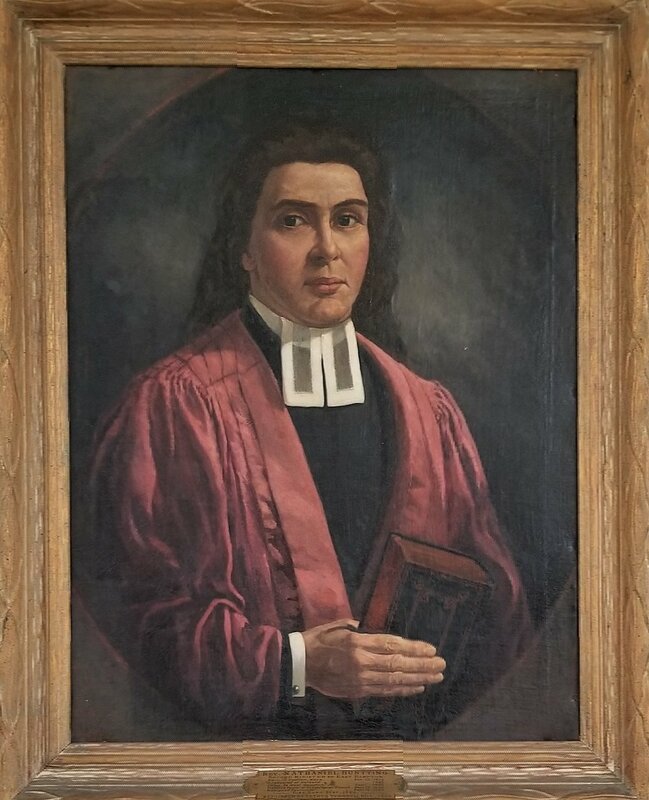 His service as pastor of the church was secured when Samuel Mulford of East Hampton traveled to Massachusetts to offer Rev. Huntting the call of a permanent position of Pastor in East Hampton. He was installed as the second pastor of the church on September 13, 1699. His starting salary was 60 pounds and firewood, granted by unanimous vote of the town officials. He was provided a home free and clear for lifetime use. To see notebooks, sermons and manuscripts of Rev. Nathaniel Huntting, visit Digital Long Island, East Hampton Library, Long Island Collection. 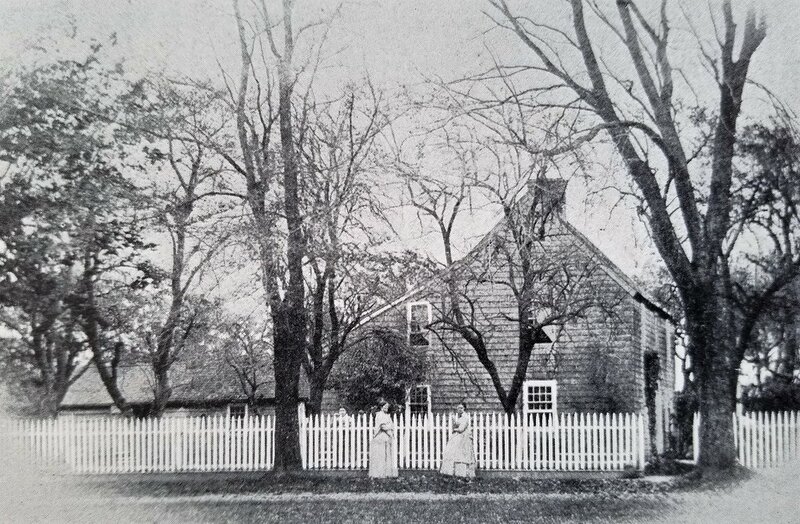 Postcard: The Huntting Inn, courtesy of the East Hampton Library, Long Island Collection. Sermon by Rev. Nathaniel Huntting, Long Island Collection,East Hampton Library, New York Heritage Digital Collections.